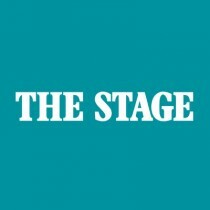 The most performed play by a female playwright. National treasure Maureen Lipman (Oklahoma, Outside Edge, See How They Run) and Olivier-award winning Katie Brayben (Beautiful – The Carole King Musical, King Charles III, American Psycho) will lead the cast, they will be joined by Caroline Faber (The Taming of the Shrew, The Heiress, Hangover Square) and Serena Manteghi (The Railway Children). 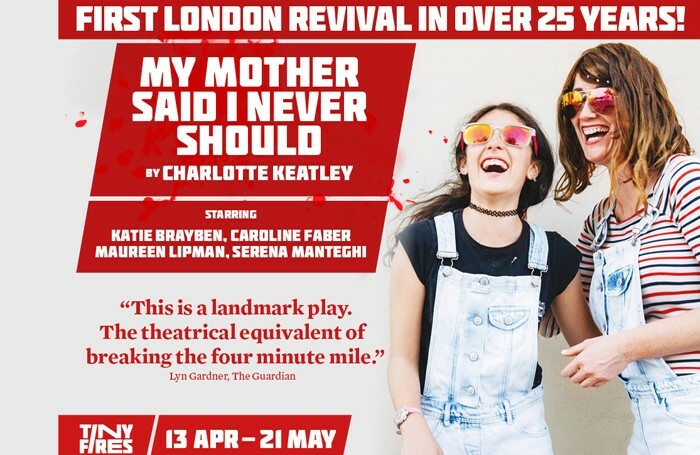 To win a pair of tickets to My Mother Said I Never Should at St James Theatre, London, go to www.thestage.co.uk/competitions and enter your details and MYMOTHER in the code box. Entries close at midnight on March 27. Terms and conditions: Subject to availability. Non-transferrable and no cash alternative.